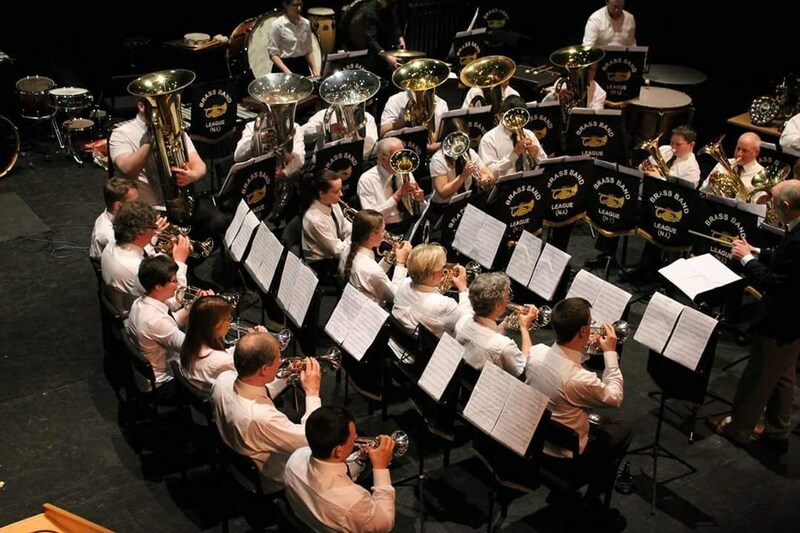 Welcome to the website of Comber Brass - the name for Comber Silver Band. 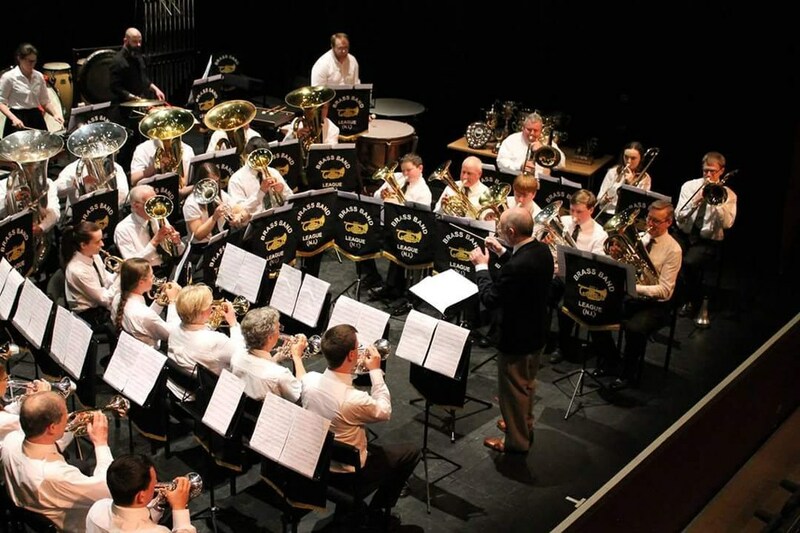 Based in the town of Comber in County Down, located at the northwest corner of Strangford Lough, there has been a Comber band for over 110 years. 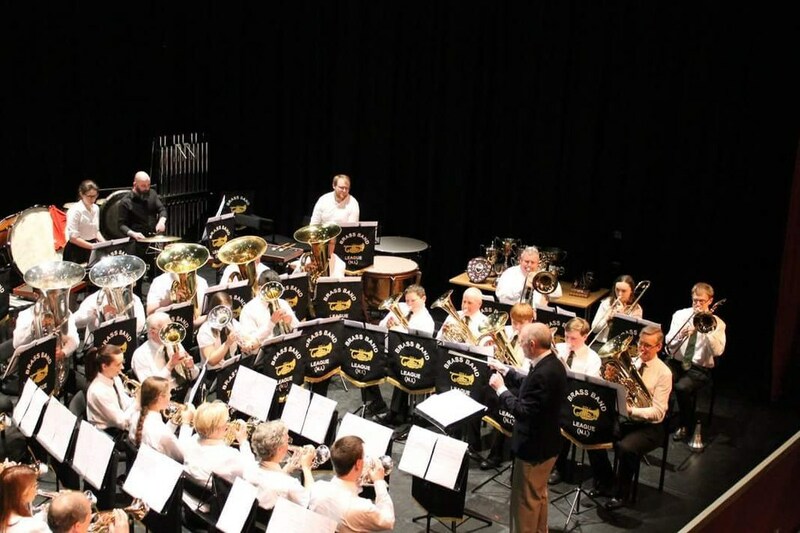 With many band members coming from the Comber area, the band is proud to be at the heart of the community and performs at many engagements to strengthen this relationship. Comber Silver Band is always looking for new players but currently would welcome percussionists. 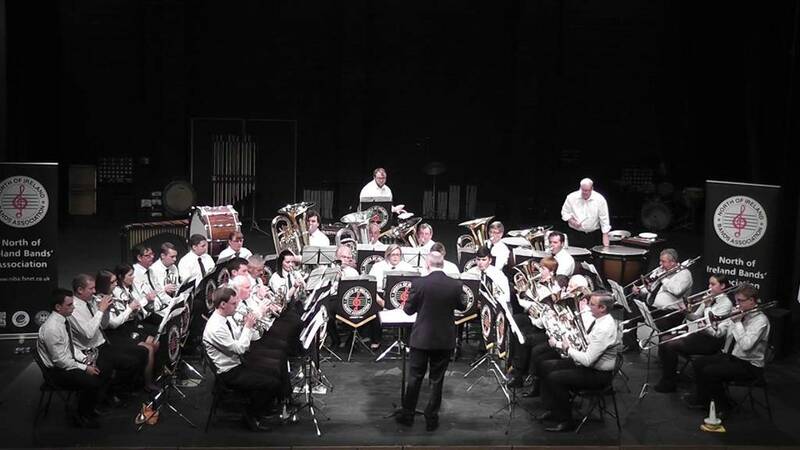 Comber Silver Band had the privilege to play at the reopening, by HRH The Prince of Wales and the Duchess of Cornwall, of the refurbished Hillsbourgh Castle and Gardens on Tuesday 9th March 2019. After a £20m, including a £16m investment by Historic Royal Palaces, the Castle and Gardens will be open to the public from 18th April 2019; visit https://www.hrp.org.uk/hillsborough-castle/visit/#gs.4g0aqf for more details. 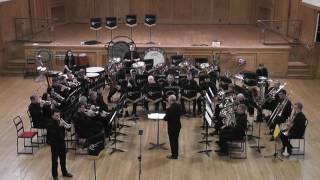 At this years Brass Band League Solos and Ensembles the band had some successful Entries. Our quartet of James Millikin (cornet), Judith Thompson (Cornet), Laura Salt (Horn) and Kirk Lyndsey (Bass) were placed first in the B Quartet section. 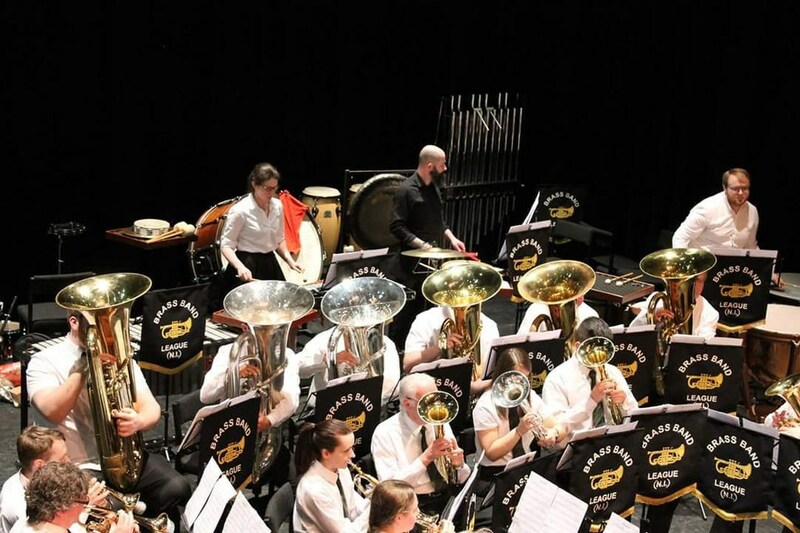 The quintet of James Millikin (cornet), Judith Thompson (Flugel), Laura Salt (Horn), Wesley Thompson (Euphonium) and Kirk Lyndsey (Bass) were placed second in the Senior Ensemble B section. Our septet were placed third in the same section. Our Principle Euphonium, Matthew Lawrie, also a member of the 1st Old Boys Youth Band was placed second in the 17 and Under Solo competiton. 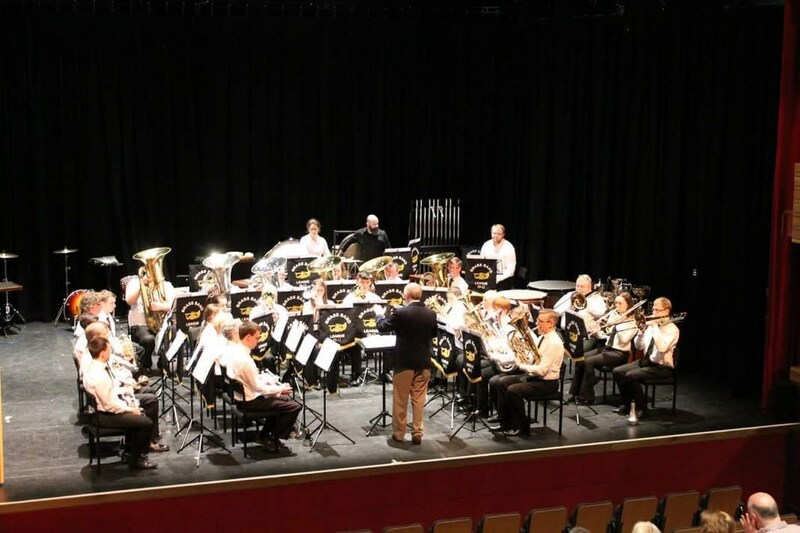 To hear a recording of our performance at the Queen's Festival of Brass 2018 please click on the link below (this will open a new webpage). 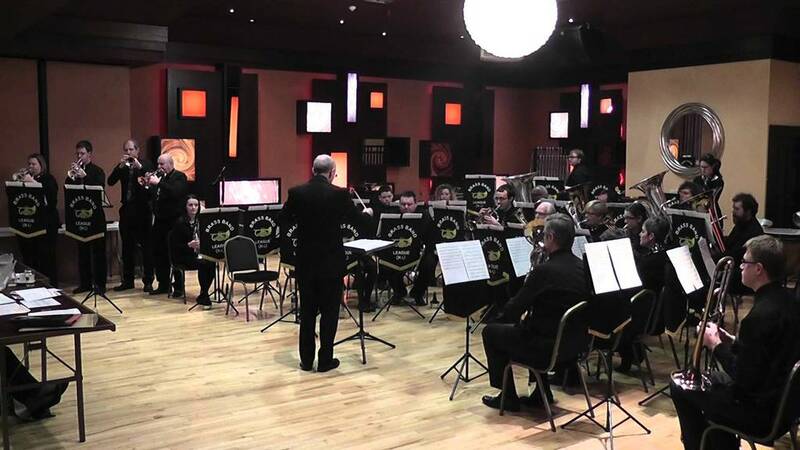 Comber Silver Band in concert. This is a picture of the Comber Amatuer Silver Band that appeared in the Newtownards Chronicle as the band had won the Presidents Cup, the Ulster Cup and the McConnell Cup in the year 1953-54. If anyone has anymore information about these competitions, or other pictures or newspaper clippings of the band, please either email them using the link on our Contact page or they can be dropped into the band practice on a Wednesday evening.